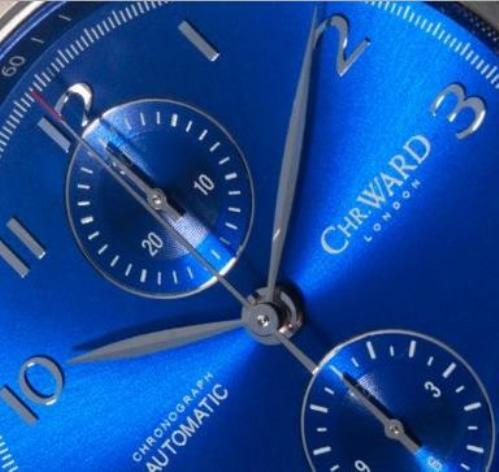 Christopher Ward has just unveiled a stunning radiant blue 100-piece limited edition C9 Harrison Automatic which pays tribute to the British horologist John Harrison. 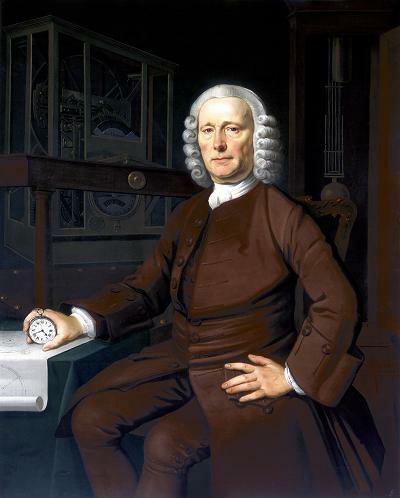 John Harrison solved the “longitude problem” by creating a chronometer of much greater accuracy than ever before. Until he created his H4 ‘marine watch’ in 1761, navigating the oceans and sailing ‘into the blue’ often involved great danger and uncertainty. The accuracy of the C9 Harrison Automatic would have amazed the great man. 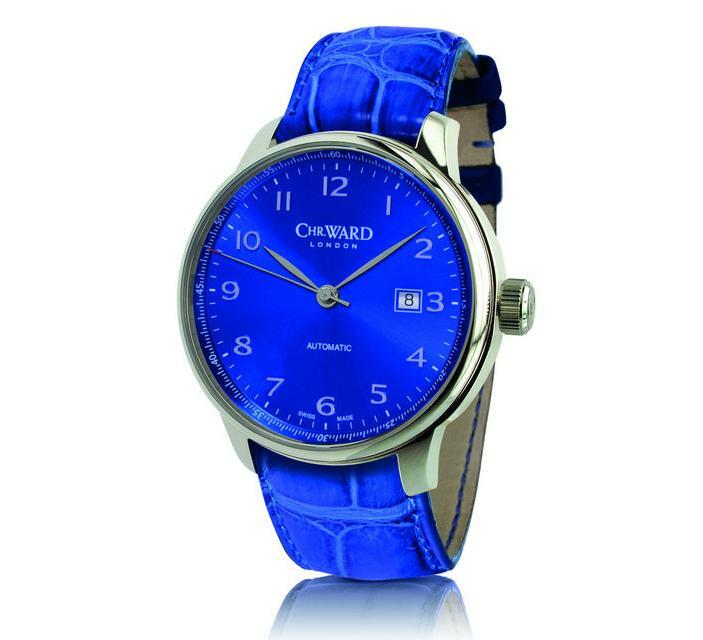 The timeless C9 Harrison Automatic with radiant blue galvanic dial and blue alligator strap features a Sellita SW200-1 movement and is likely to be highly sought after by Christopher Ward enthusuasts, of which there are many. The watch itself is a classic three hander with the date at 3 o’clock. 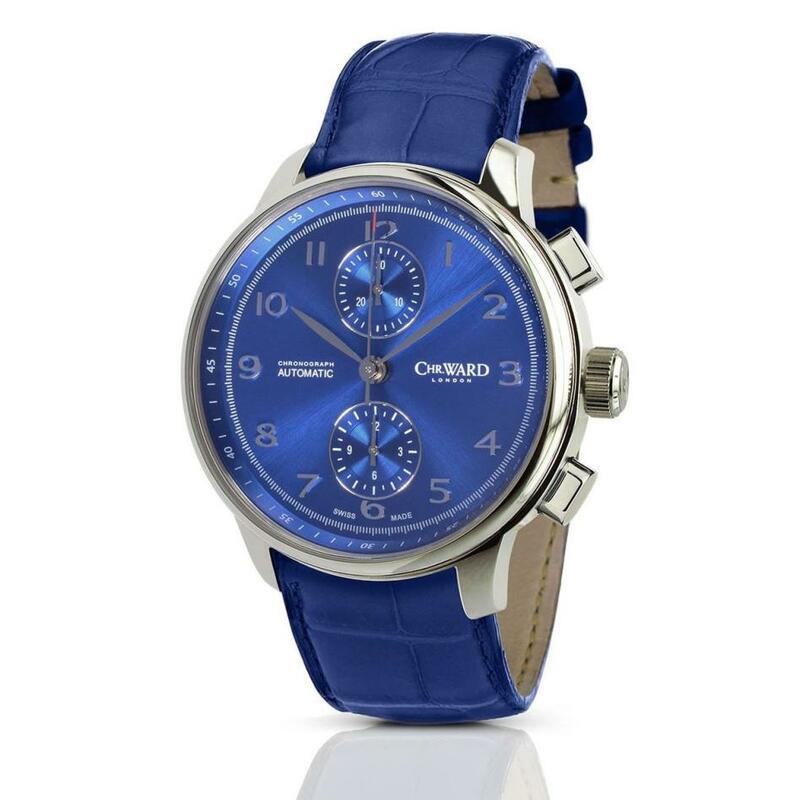 Christopher Ward was founded in 2005 and is the first luxury watchmaker to sell directly to its customers online. By cutting out the middleman and with no retail overheads, the company offers great value, even though some of their watch lines are starting to creep up in price. This particular model is priced at £599 – approximately US$909.00. However, a limited edition Swiss made watch still represent excellent ‘vfm’ at that price. In addition to the standard automatic is a pricier chronograph model, a limited edition of just 250 pieces. The watch runs on a Valjoux 7750 movement and is priced at £975 - or £812.50 for overseas markets. John Harrison (1693 – 1776) was a self-educated English carpenter and later a clockmaker. He invented the marine chronometer, a long-sought device in solving the problem of establishing the East-West position or longitude of a ship at sea, thus revolutionising and extending the possibility of safe long distance sea travel in the Age of Sail. The problem was considered so tough to solve that the British Parliament offered a prize of £20,000 (comparable to £2.87 million in modern currency) for the solution. Harrison was voted as one of the top 100 Britons of all time in a BBC poll a few years ago.